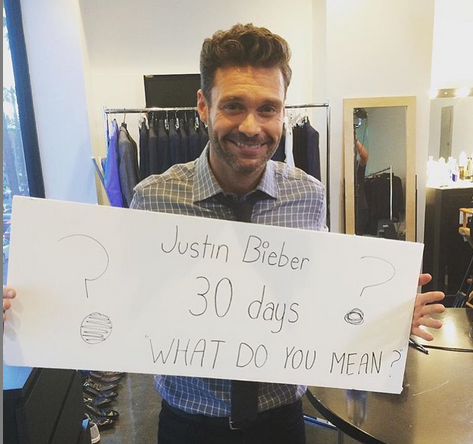 and then justin bieber and ryan seacrest talked about women… WHAT DO YOU MEAN? one specific query: ryan seacrest is aging WELL, right? or is it just me? do i have PhD goggles on because at this point there have been a few pictures i’ve seen where even aristotle onassis looks hot, so it totally could just be me. my tastes are a bit warped at present.